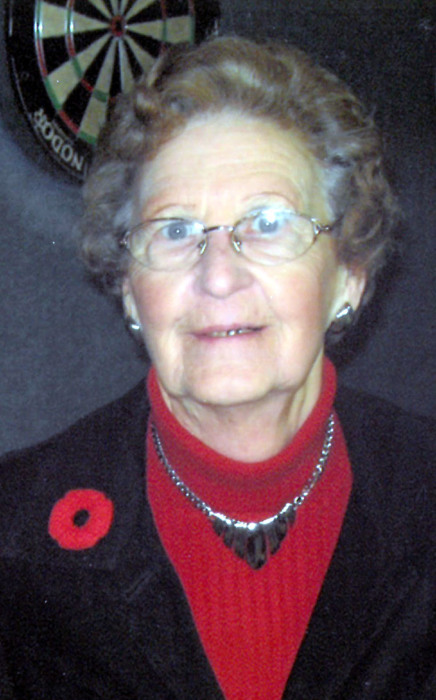 Lynden Shiells - always known by family and friends as Lyn, passed away peacefully on January 14, 2019 at the age of 95 years. Sheila, his loving and devoted wife of 71 years, passed on April 9, 2019 – she was 90 years old. Lyn and Sheila were residents of the Yorkton and District Nursing Home at the time of their passing and will be greatly missed by all those who were blessed to know this special couple. A service honouring the lives of Lyn and Sheila will be held April 18, 2019 at 2:00 PM from the Chapel of Christie’s Funeral Home in Yorkton, Saskatchewan. Interment at Faulkner, Manitoba will be on July 27, 2019. 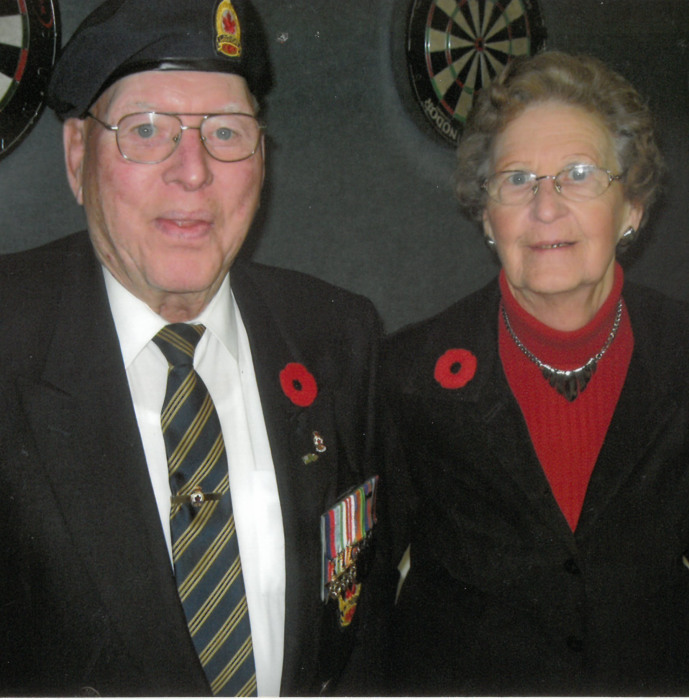 In lieu of flowers, donations to the Royal Canadian Legion in memory of Lyn and Sheila would be appreciated by the family.